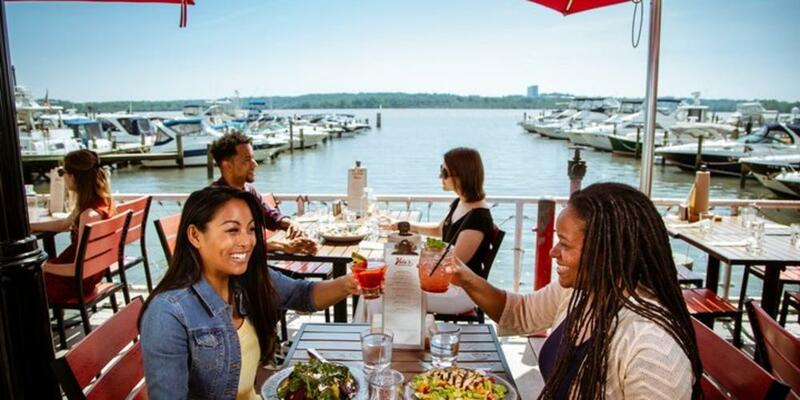 The Official Alexandria Menu Book, which features menus from more than 70 local restaurants, is a new year-round tool for foodies looking to discover the most delicious culinary offerings in Alexandria. 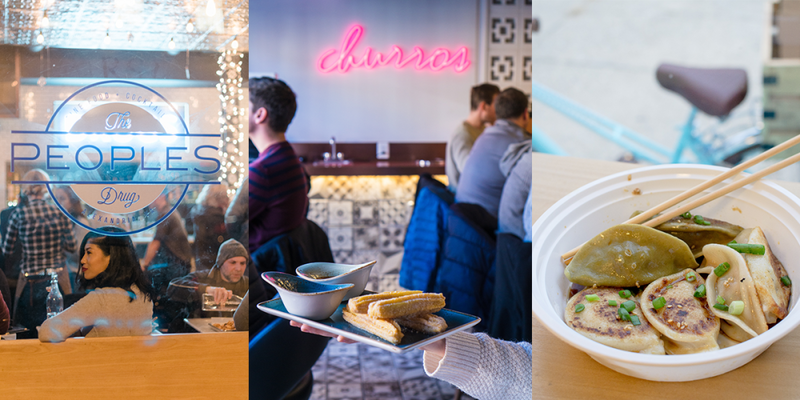 The online menu book is easy to browse with a table of contents of quick links to breakfast/brunch and lunch/dinner menus as well as notation of the cuisine type and neighborhood of each restaurant. Some of the restaurants featured include Bastille, Blackwall Hitch, Cheesetique, Columbia Firehouse, Hank’s Pasta Bar, Landini Brothers, Mason Social, Society Fair, Sonoma Cellar, Sweet Fire Donna’s and Vermilion. 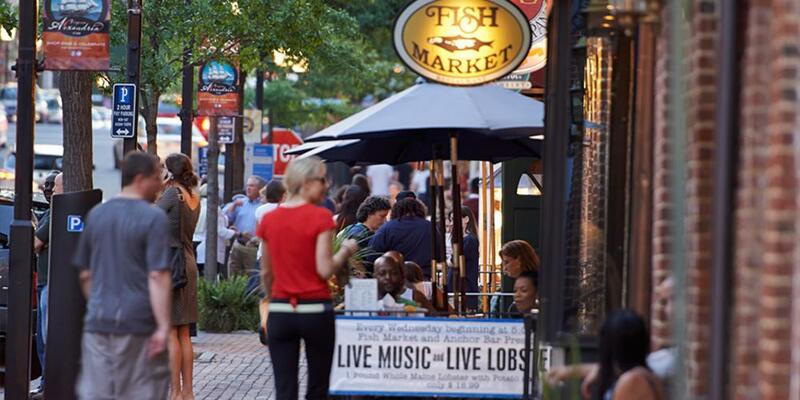 Alexandria is known for its chef-driven and independently owned eateries, serving the freshest catch at seafood restaurants while others boast creations with an international flair. 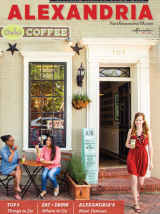 Minutes from DC yet a world away, experience a mix of authentic history and urban sophistication.